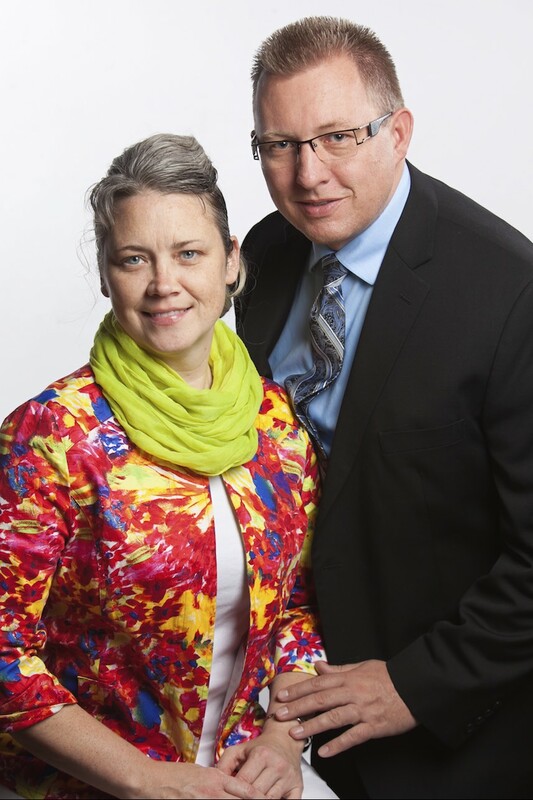 After graduating from Texas Bible College in 1993, Chris & Paula Richardson started working in Madagascar under the Associates in Missions program in 1994. Both Chris and Paula Richardson are missionary kids: he is the son of Jerry and Vickie Richardson (retired – Madagascar/Africa Regional Director) and she is the daughter of Don and Linda Clenney (retired – Madagascar/Mauritius). The Chris Richardson received full missionary appointment in 1996. As the only missionaries now appointed to Madagascar, they are involved in many aspects of the work. He directs the Bible School and works with the national leadership, coordinating and overseeing national events and casting vision for growth. He is also the coordinator for Leadership Development Africa (a Vision For Africa ministry that provides training for leaders across Africa). She teaches the Bible School student wives, works with the national ladies ministries, develops new literature for the Malagasy church, and oversees the national printing department. She also serves as coordinator for Reaching Africa’s Children & Youth (a Vision For Africa ministry that promotes Sunday School and local church ministries that target children and youth). With over 1,000 churches now established across Madagascar, the Richardson minister in local churches, regional conferences, and many other regional and national events. The Richardsons have two children, Richae and Jared, who are pursuing their college degrees in the United States.